This is our opportunity to say thank you to you, our SAS customers. You are the life-blood of SAS’ business and we want to recognise the great things we have achieved together. We are proud to announce our annual awards evening: The In The Know (I.T.K) awards 2019. Now in it’s third year, these awards show our appreciation and reward our customers for your innovation, success, loyalty and support. Please join us for an evening of fun and celebration, taking place in the Exhibition and Networking Hall immediately after the SAS Forum UK sessions conclude. This is our chance to submit your nomination for the SAS People’s Choice award: SAS Champion award 2019. Do you know someone in your team or business that you consider to be a true SAS guru? Do they understand everything SAS and do they promote SAS across your organisation? Is one of your colleagues worthy of being named the SAS Champion 2019? 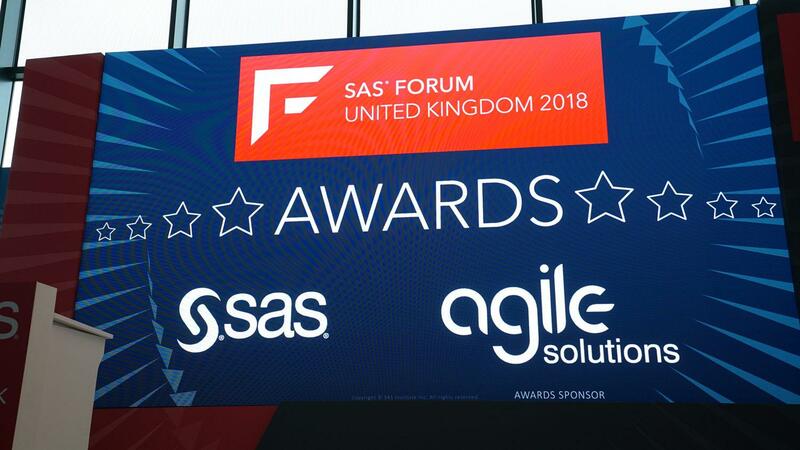 We can’t wait to see you at SAS Forum UK 2019 and to celebrate our success together.